WELCOME TO NAHSL 2014 - OCTOBER 19 - OCTOBER 21! Paul Harris, Ph.D. Vanderbilt University, Director for Office of Research Informatics. RESERVE YOUR HOTEL ROOM FOR NAHSL 2014 TODAY! You DID get there from here! We hope everyone enjoyed their time at NAHSL 2014: Widen the Lens at the Samoset Resort in Rockport, ME! The Conference Planning Committee certainly had fun putting together the conference and watching it play out. Take another look at the Copacetic CPC performing "By the Sea" at Monday night's Talent Show. 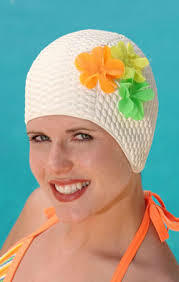 Click on the Bathing Beauty and then scroll down to the video. RECEPTION AT LIGHTHOUSE MUSEUM - SUNDAY, OCT 19TH! The Opening Reception on Sunday, October 19th will be a cocktail hour at the Maine Lighthouse Museum in downtown Rockland, followed by a dine-around at area restaurants. Patty Kahn, local foodie, has put together some delicious dine-around options below. Below is a great list of restaurants, put together by one of our own Maine librarians who is local to the area. So NAHSL members, click on the link below, and make sure you try out some of these terrific places while you are up here in Rockport! 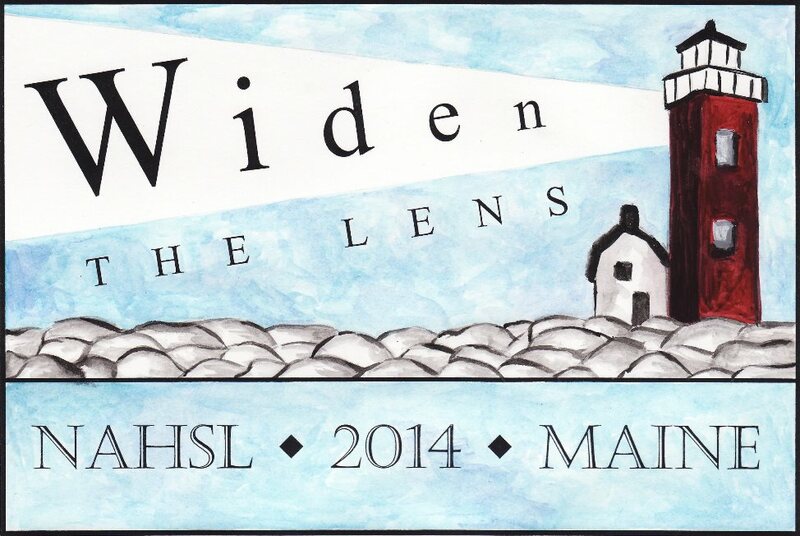 Widen the Lens as NAHSL comes to Maine in 2014. The final program is now ready!